“HeatFX“ works closely with residential property management companies such as multi-unit housing companies, homeowners associations and residential property owners. 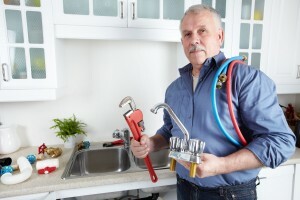 We solve your plumbing problems efficiently and accurately, so you can continue to enjoy your home. We come ready to handle any situation on the spot, saving you time, money and frustration.